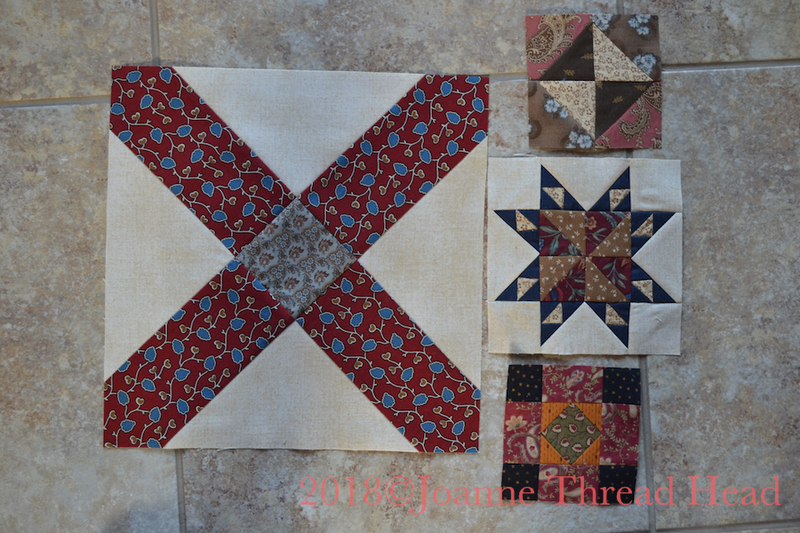 Four quilt along blocks made this week. 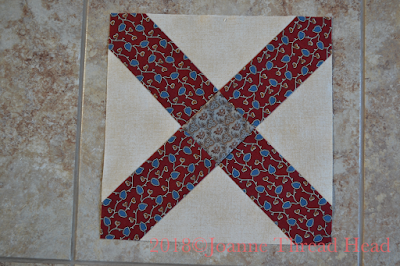 It has been fun just sewing the blocks I feel like with no specific plan. 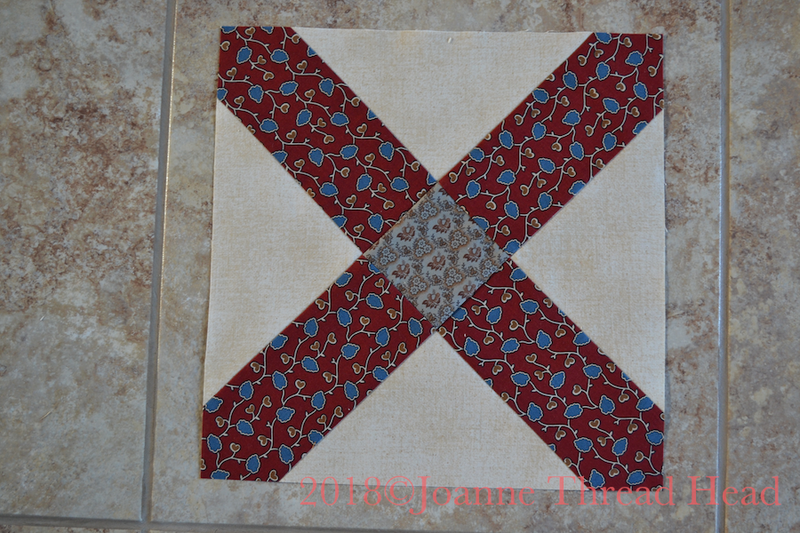 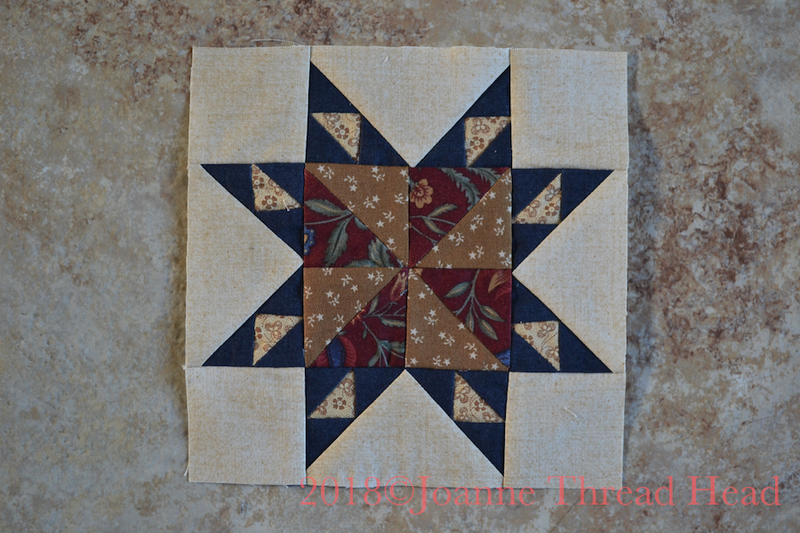 The first one is from Antebellum Album from the Civil War Quilts Blog, a 12" block called Southern Cross. 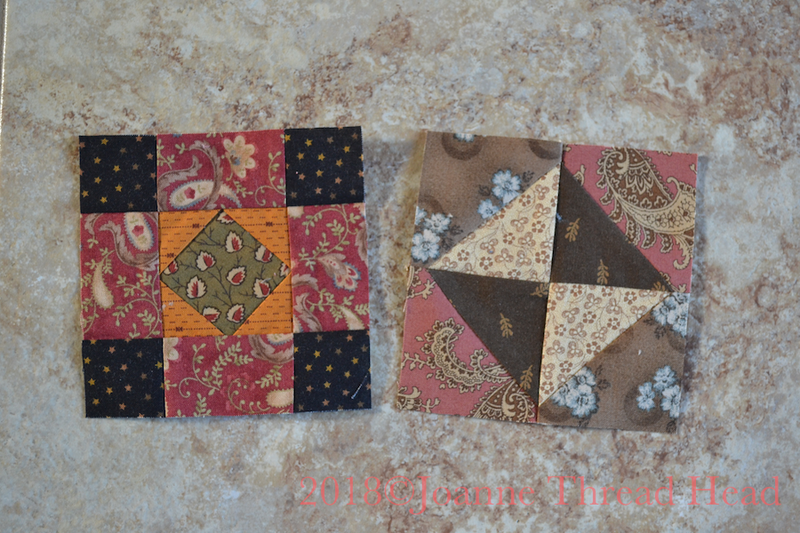 These two are the 4" blocks from the Temecula Quilt Company 1880 Sampler Sew Along. This is from the Moda Blockhead 2 quilt along, block #12, a 6" block. 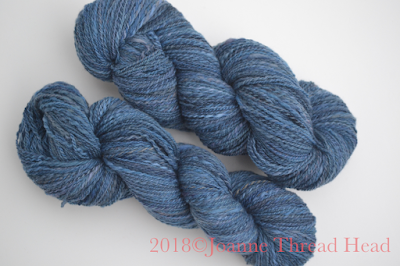 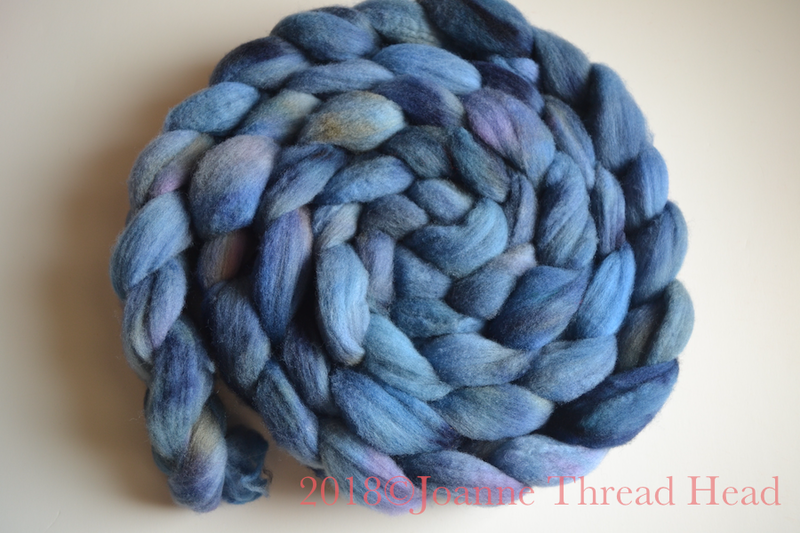 and now it is yarn for a little sweater - it might be really little since there is just over 200g! It is fun to make blocks you like - I did that last year and thoroughly enjoyed it. I should do more this year. I like your 1880 sampler blocks the best.